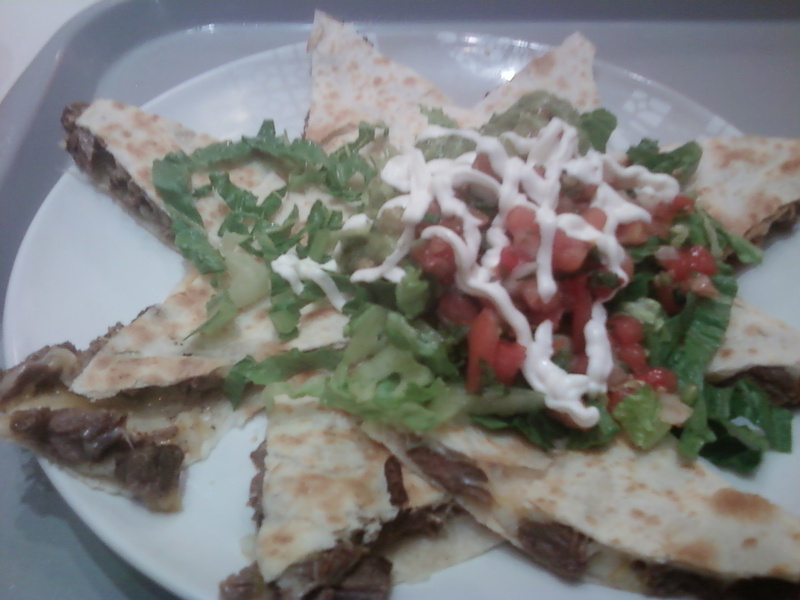 We tried the carne asada quesadilla suprema from this place and it was yummy. I usually don’t go for Mexican food in a mall, but I wanted something different, so we ended up eating here. It tasted good and they did make an effort to make the food look appetizing.